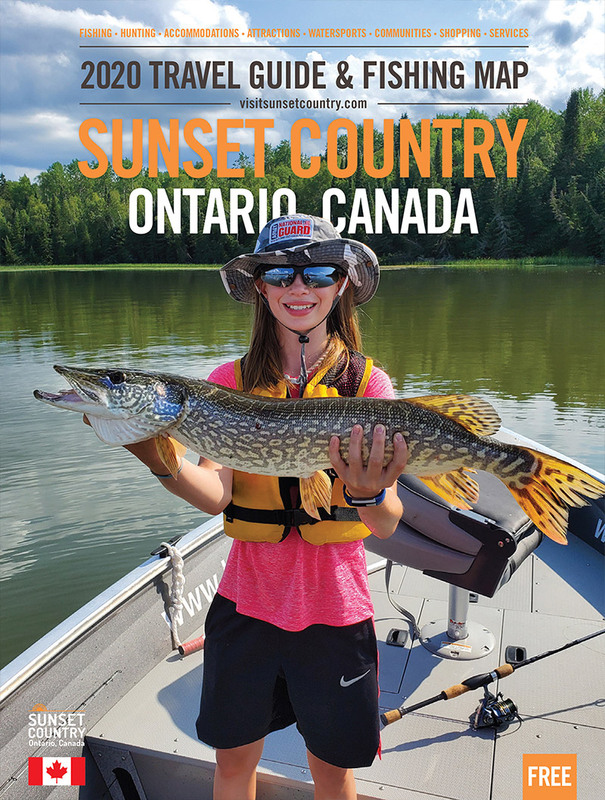 Whether you're looking for a relaxing getaway or an action-packed fishing experience, or both– we in Sunset Country believe these options should be available to everyone. And so do these lodges. These accessible lodges on Lake of the Woods have gone above and beyond to make sure your personal restrictions don't hinder your fishing trip of a lifetime. 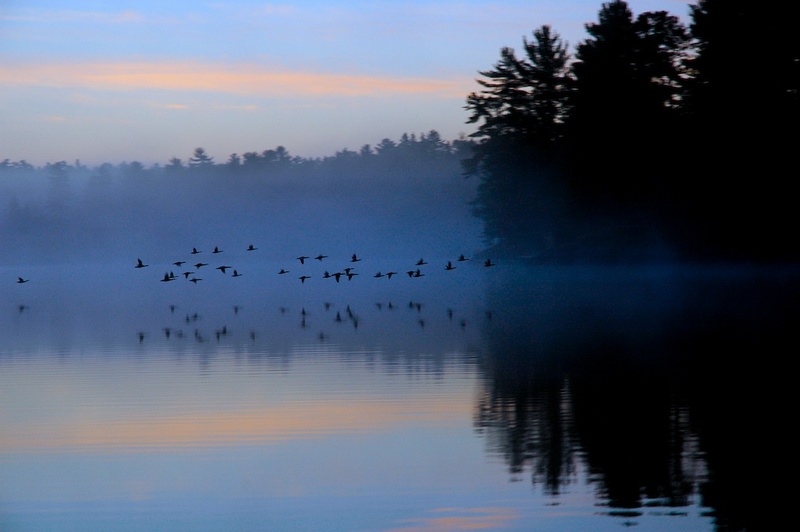 While they offer barrier-free access to Lake of the Woods, we recommend you contact a few lodges to see which is right for you and your own needs. Below, we've compiled all of the fishing lodges by accessibility levels that offer wheelchair-friendly service who will cater to your personal needs as a traveler and individual! At the end of the article, we've included a small list of questions you should ask when contacting lodges! If you have any questions for us, please don't hesitate to call 1-(800)-665-7567 or email us at info@visitsunsetcountry.com. You can also contact the lodges directly using their information below. Their Ash Cabin is completely wheelchair accessible with a wide ramp that goes right from the driveway to the door of the cabin and large 36" doors inside and out. The bathroom is equipped with a roll-in shower stall, rails, a fold-down chair as well as bars by the sink and a toilet that is at the ideal height. The rest of the cabin is an open concept with plenty of room to get around, it also looks out over the beach, so you aren't sacrificing your view for your comfort! Buena Vista has recently made major changes to their resort. These major changes include a new restaurant (opening this June) that will have wheelchair ramps, automatic doors and 36" doors inside and out. The restaurant's bathroom will also be equipped with wide doors and support rails on the walls. They currently have one wheelchair accessible unit with a ramp, and support rails in the washroom. The shower/tub will require limited movement to use. Buena Vista has also catered to those in wheelchairs who still want to experience shore lunch. Please make sure you request the wheelchair accessible unit and make the resort aware of your condition and needs. Mylie's Place has a fully wheelchair accessible cabin (Cabin 4C to be exact) with a modernized bathroom featuring a roll-in shower, support bars in the shower, support bars beside the toilet and 36" wide doors for extra mobility. This is a two bedroom cabin that has two twin beds in each room, comfortably sleeping, four people. The cabin itself is near the water so you can enjoy the lake views even when you're off the water. Another great camp just shy of the beaten path in Sioux Narrows. Crawford's Camp has three wheelchair accessible cabins that can hold small or large groups. 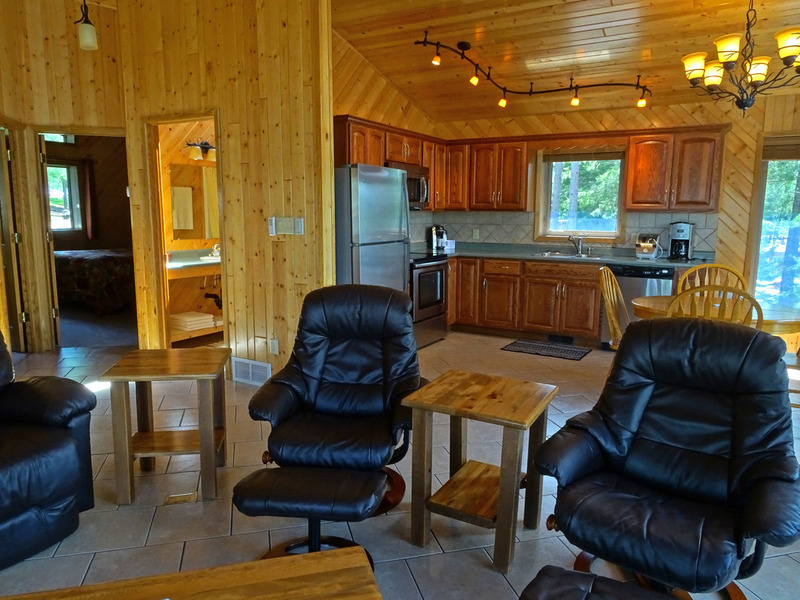 Each cabin has it's very own screened in porch so you can sit and enjoy your view without swatting flies. Always a bonus. Yellowbird Lodge is a drive-in lodge ran by Totem Resorts. They offer one completely barrier-free room with total access, including a roll in shower and support bars for the shower and toilet. To top it off, their main lodge's dining area is on the main floor, making it very easy to enjoy your American Plan preference and your overall stay. Tomahawk Resort is nestled just off of HWY 71 in Sioux Narrows. This incredibly family-friendly resort offers wheelchair accessibility and being a drive-in makes it that much better. They are taking extra measures to fit one of their pontoon boats with a ramp to make it even easier for folks with mobility issues to get on board and get fishing. This drive-in lodge is located just outside of Kenora but tucked away in its own private cove. This little slice of accessible heaven comes complete with a wheelchair accessible cabin that features a mobile-friendly bathroom. The main lodge and its beautiful large deck overlooking the bay is also accessible to those in wheelchairs. Some mobility is required to get in and out of boats but the lodge staff is happy to help you get around; when you book just be sure they are aware of your condition and physical limits. Gustafson's Resort is located just outside of Kenora. This is a family-friendly resort that's willing to help you tailor your trip to your needs! 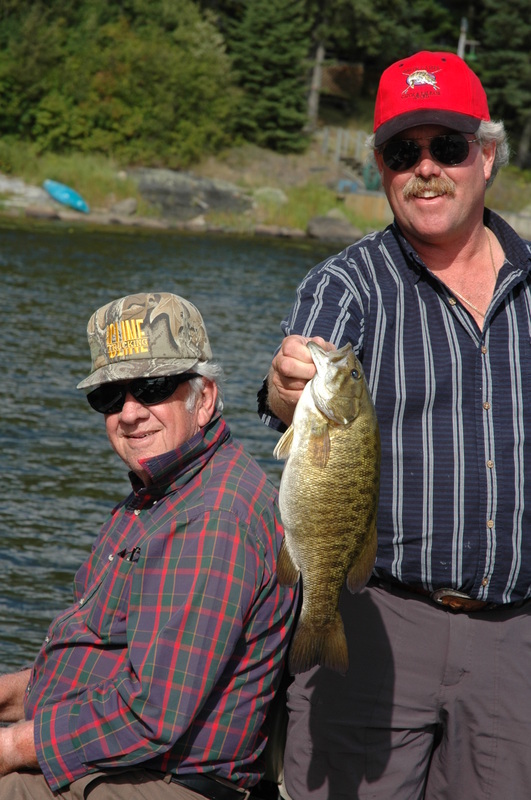 Situated on Longbow Lake, Gustafson's has access to Lake of the Woods via boat rollers. Patrons with mobility issues are encouraged to stay in the boat so there's no need to get out. They have one cabin that is modified for wheelchair accessibility, complete with rails in the washroom and a ramp to get into the cabin itself. Some moderate mobility will be required getting down to the docks, feel free to call the lodge to find out if it's a good fit for you. This boat-in lodge is just 17 miles south of Kenora. It's a short distance by boat, but it offers the remote feel you desire! The staff at Crow Rock Lodge are dedicated to making your mobility around camp as seamless as possible. Using a golf cart, Crow Rock Lodge staff will shuttle you to and from the docks, the main lodge and wherever else on the premises you need to get to. They'll even leave it at the cabin for your personal use. They have a wheelchair accessible cabin with a ramp, support bars in the shower and will supply you with the equipment you need such as a seat for the shower. As always, be sure you've contacted the lodge to make them aware of your needs, this way they'll be able to accommodate you to the best of their ability. Boat-in lodges don't need to be off bounds for those with limited mobility. In Sunset Country, if it can be done, it will and lodges like Grassy Narrows are willing to provide this experience for you. On their remote lodge grounds there is a cabin with wheelchair access, and the staff will help you with any needs you may have. Be sure to give them a heads up about your physical limits and they'll do what's in their power to help you enjoy your trip of a lifetime to the fullest. This drive-in hotel style resort has main floor rooms that allow for wheelchair accessibility. Access to the water can be accomplished, but it's always good to check with the lodge or resort ahead of time to make sure there will be no obstacles in your way. Is there a ramp to the cabin? How is access to the docks, is it completely wheelchair accessible or are there obstacles I should plan for? How will my guide accommodate me during shore lunch and other breaks while on the water? Are there any extra amenities you offer those with limited mobility?